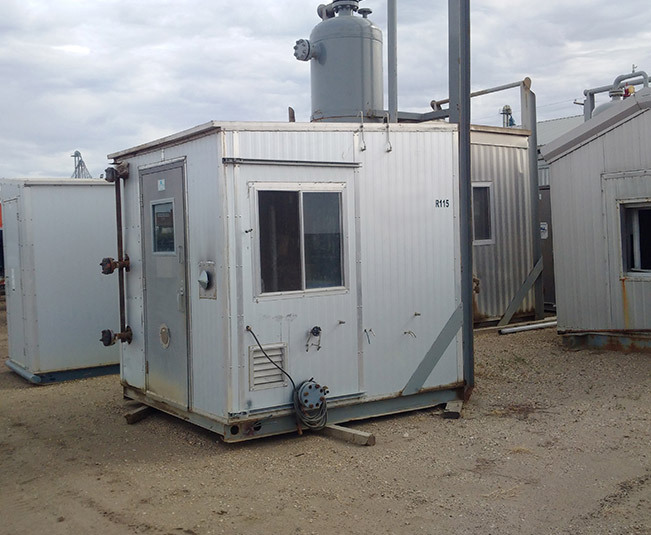 Rental 30" x 10' 1,440 psi Sour Vertical Separators - Roska DBO Inc.
For mid-rate, multi-phase wells. 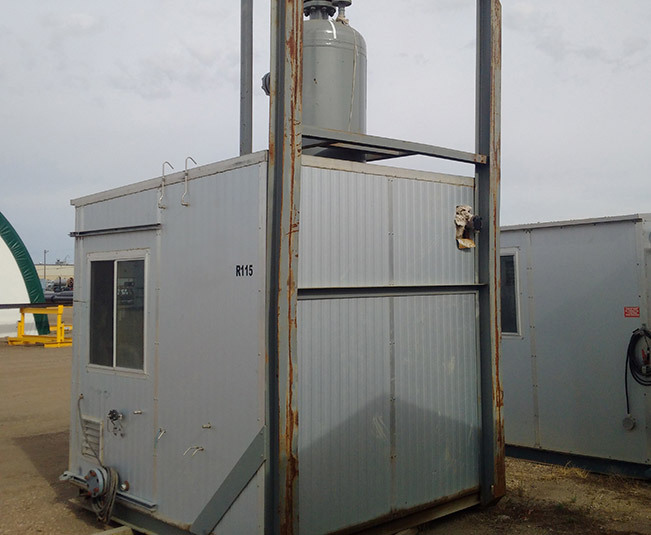 Provides the compact footprint and cost advantages of a vertical separator. An economical alternative to the 36" X 10’ sour vertical separator. Like the larger model, this unit has several Roska-developed design advantages. 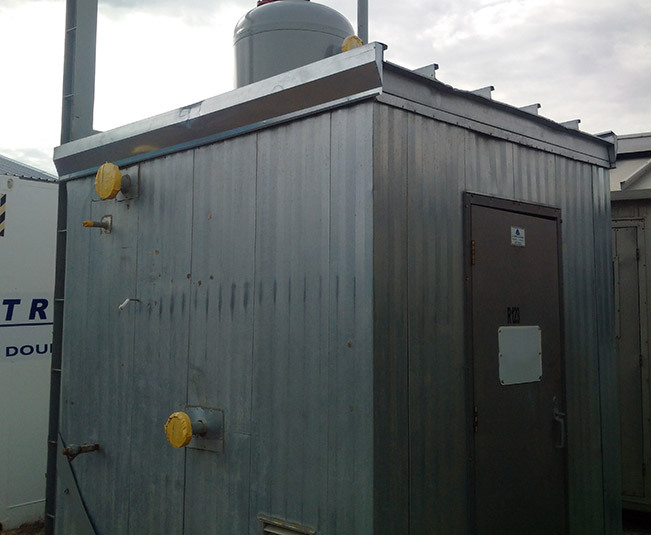 These include standardized inlet and outlet connections for quick and convenient hookup to pipe racks and inter-connecting piping. All line outlets point downward, avoiding liquid traps. Roska offers pre-engineered tank farm packages including all piping and containment.